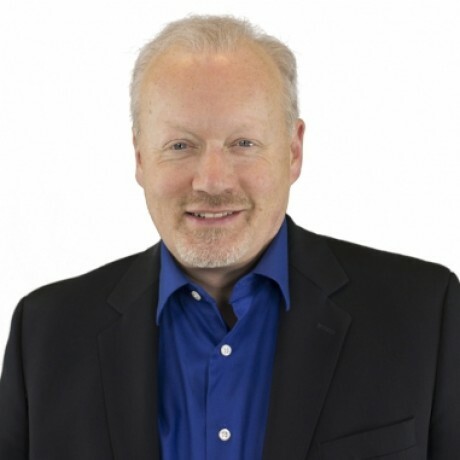 Mike Moran, is author of the acclaimed book on Internet marketing, Do It Wrong Quickly, on the heels of the best-selling Search Engine Marketing, Inc., Mike Moran led many initiatives on IBM's Web site for eight years, including IBM's original search marketing strategy. Mike holds an Advanced Certificate in Market Management Practice from the Royal UK Charter Institute of Marketing, and is a Visiting Lecturer at the University of Virginia's Darden School of Business. He also writes marketing columns for Internet Evolution and Search Engine Guide. Mike frequently keynotes conferences on Internet marketing for marketers, public relations specialists, market researchers, and technologists, and serves as Chief Strategist for Converseon, a leading digital media marketing agency. Prior to joining Converseon, Mike worked for IBM for 30 years, rising to the level of Distinguished Engineer. Mike can be reached through his Web site (mikemoran.com), which is also home to his Biznology newsletter and blog.